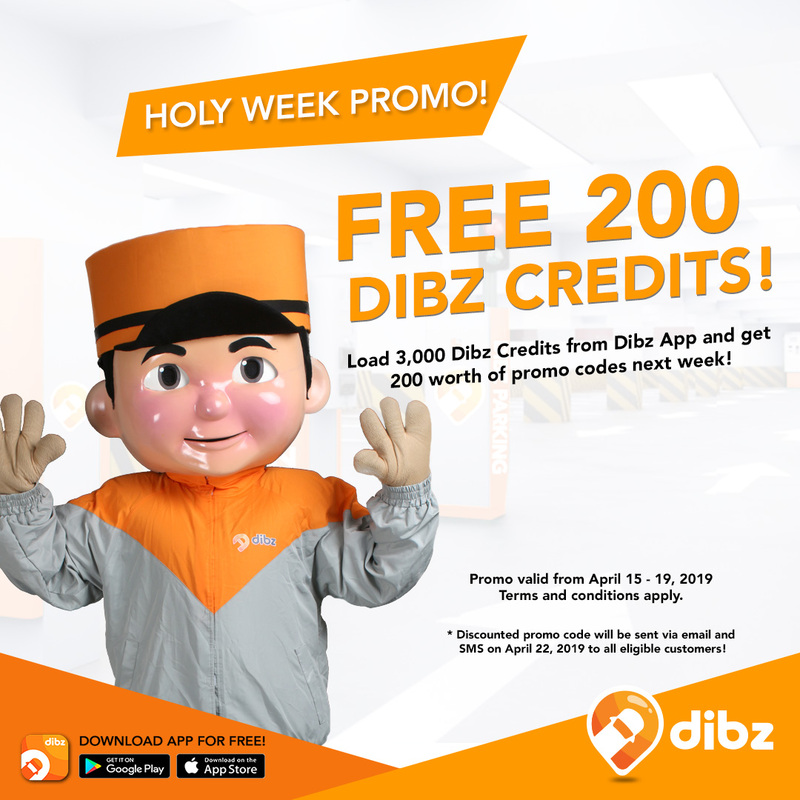 In celebration of Holy Week 2019 we’re giving away an additional 200 worth of discounted promo codes for all Dibz users who loaded 3,000 worth of Dibz Credits though Dibz App or through Dibz Attendants within April 15-19, 2019. 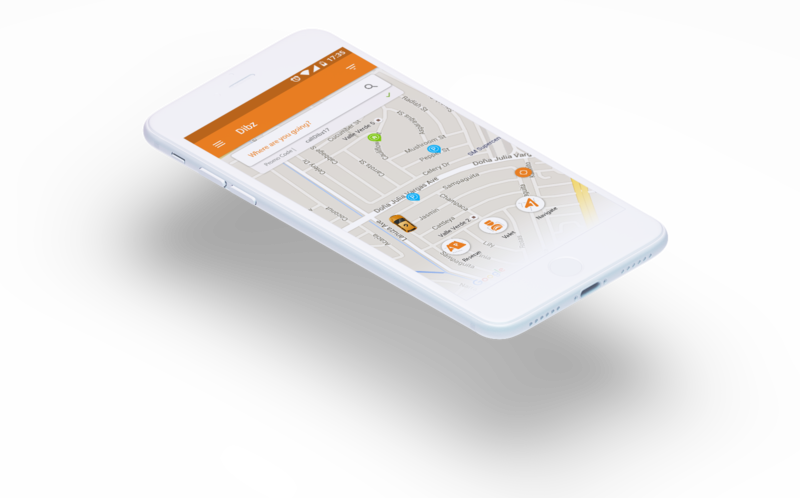 Discounted promo codes will be sent via email and SMS on April 22, 2019 to all eligible customers! What are you waiting for? Load now!